You are here: Home / Montessori / IHM is celebrating Montessori Education Week! Open House for new families visiting our school Tuesday-Friday from 9-11am. 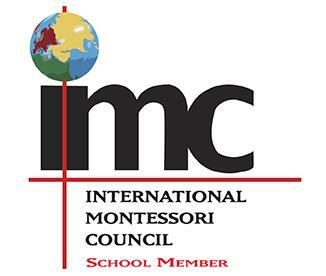 IHM is celebrating Montessori Education Week! Open House for new families visiting our school Tuesday-Friday from 9-11am.